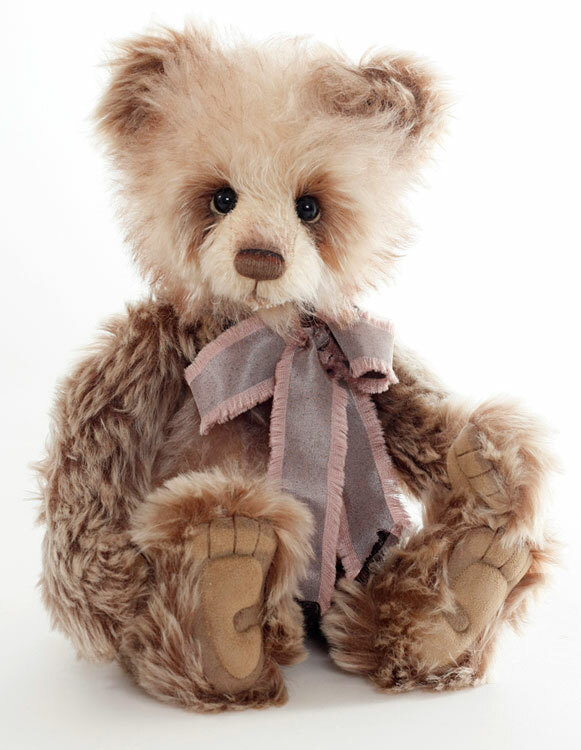 From 'The Surname Set', Taking inspiration from some of the most popular surnames from all corners of the United Kingdom, this gorgeous bear can't wait to introduce himself. Davies is a striking panda designed by Isabelle Lee. 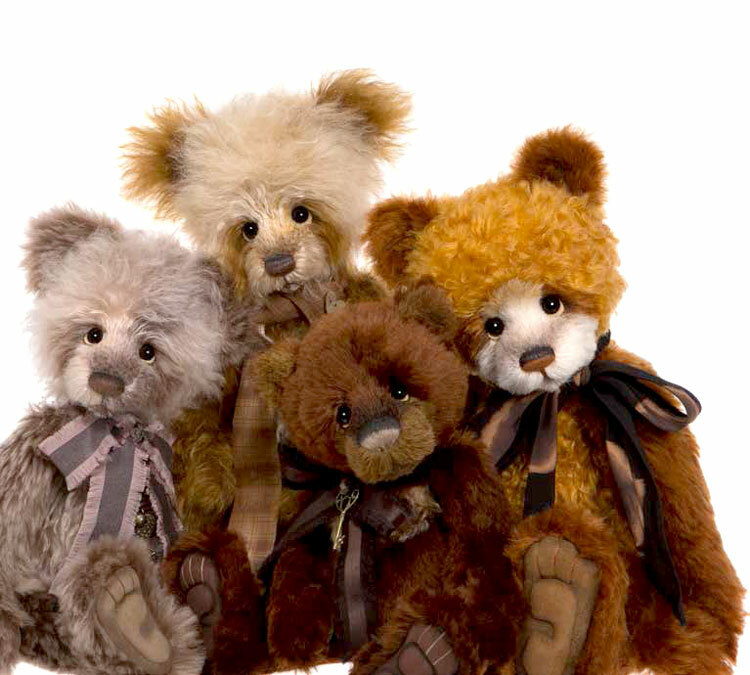 Davies is handmade from the softest mohair in dusty brown tones. 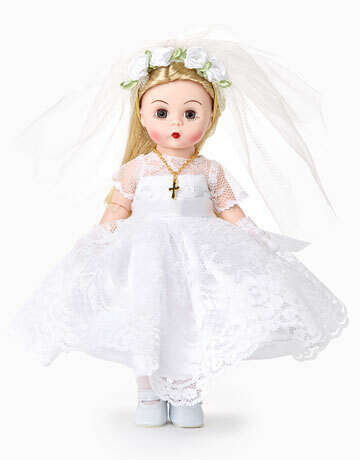 He is 14.5 inches tall, five-way jointed and weighted for a wonderful feel in your hands. 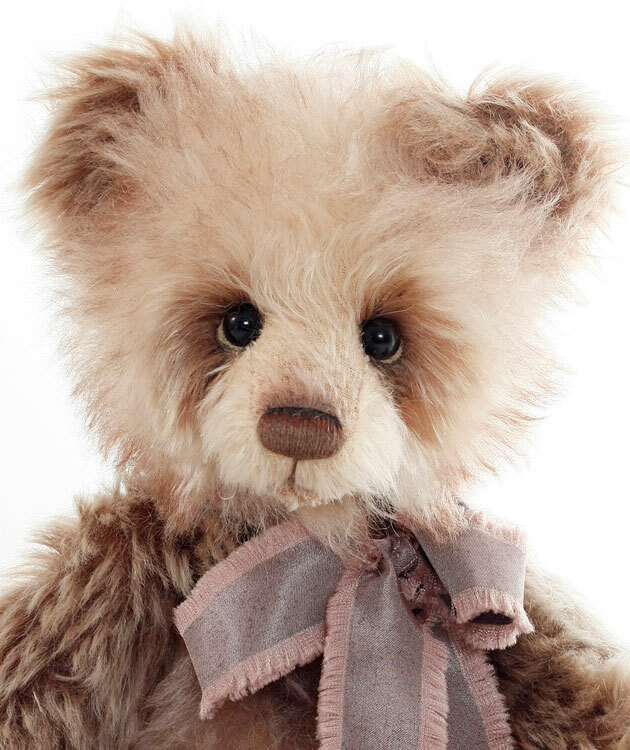 He has the sweetest face with a hand-embroidered nose, sculpted muzzle, subtle airbrushing and the most friendly glass eyes backed with leather disks for an adorable 'love me' look. Davies ultrasuede 'tickly toe' paw pads feature embroidered claws, sculpting and airbrushed details. For the finishing touch he wears a dapper bow with frayed edges. 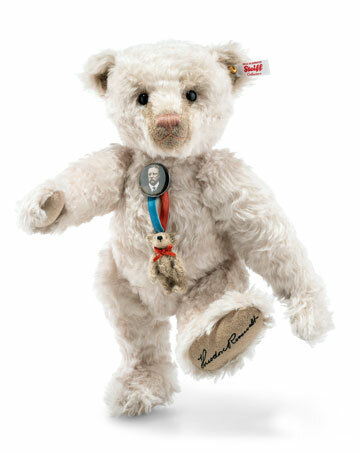 A great bear to enhance your collection. 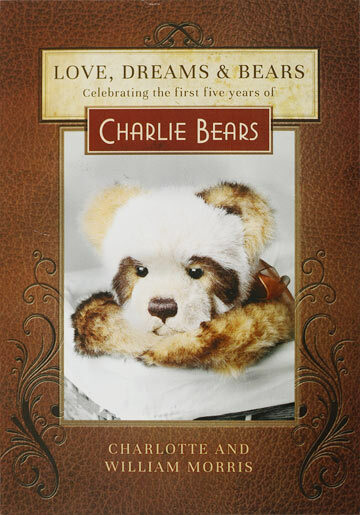 Part of the 2017 Charlie Bear Isabelle Collection. Davies SJ5574 is limited to only 450 pieces worldwide. Suitable for ages 14 and up. 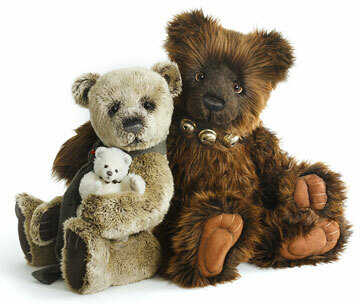 Please Note: Additional bears seen in photo are each sold separately.